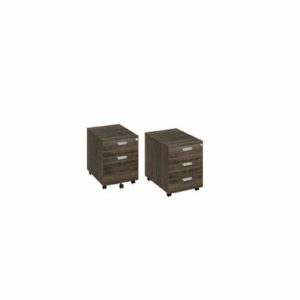 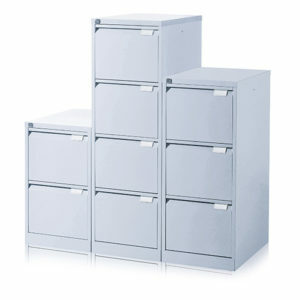 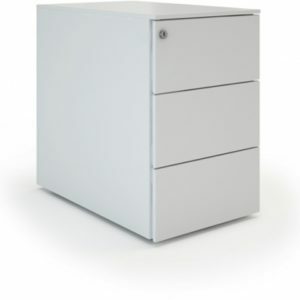 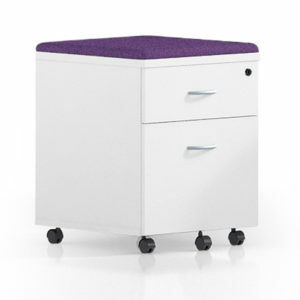 Office storage solutions are the most important element of furniture used in the modern executive office. 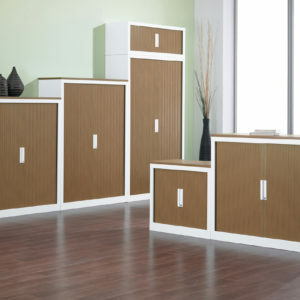 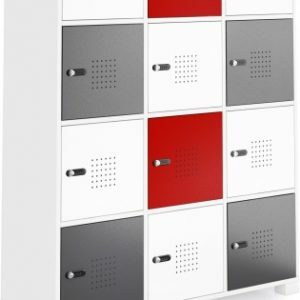 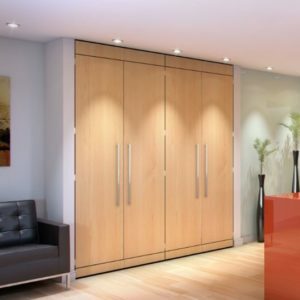 Practical and aesthetic office storage units are essential to make any office function as a rewarding place for staff to work. 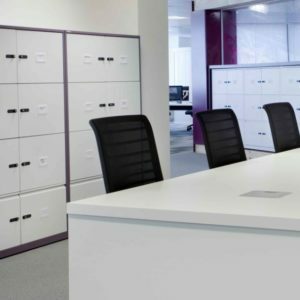 Most untidy offices are created by a poor design and use of floor space and a lack of suitable storage cabinets deployed within that environment. 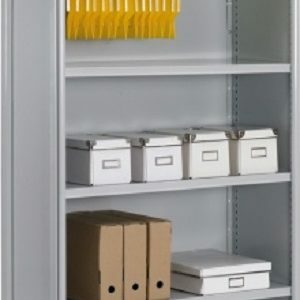 Our office storage layout designs help make it easy for staff to store items locally and centrally. 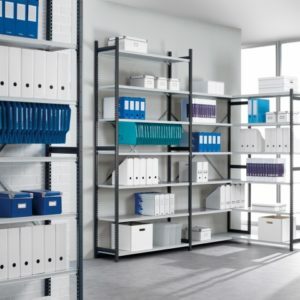 We provide storage audits to help clients understand their storage restrictions and how a positive review can help develop a best practice which can free up floor space and change antiquated storage processes. 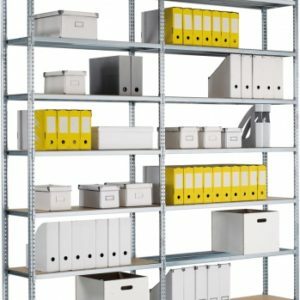 Often this improves the efficiency of the organisation.